Cocaine happens to be one of the most illicit drugs in Europe and US. Yet, estimations say there are around 17 million users worldwide. 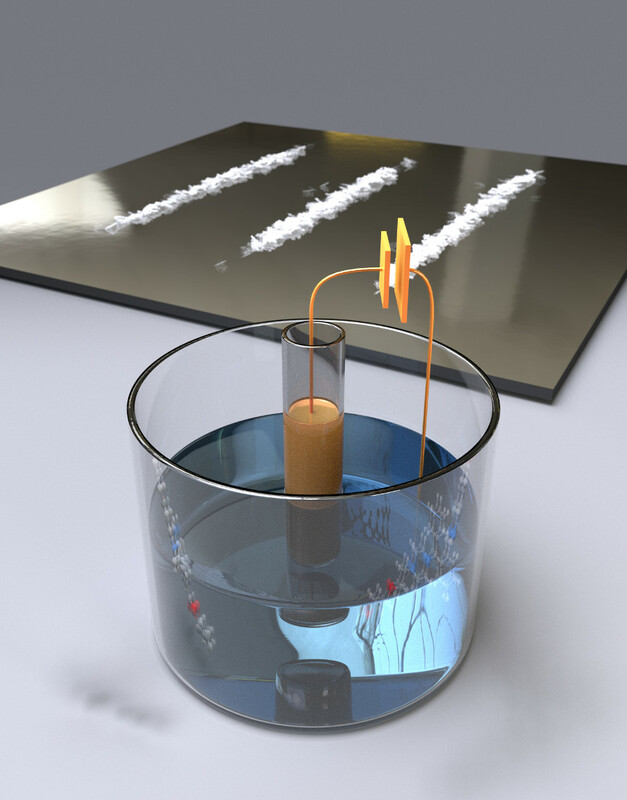 This together, makes important the detection of cocaine and having devices able to precisely measure a wide range of cocaine concentrations in street samples. At TU Delft, together with the Netherlands Forensic Institute Lukasz Poltorak et al. 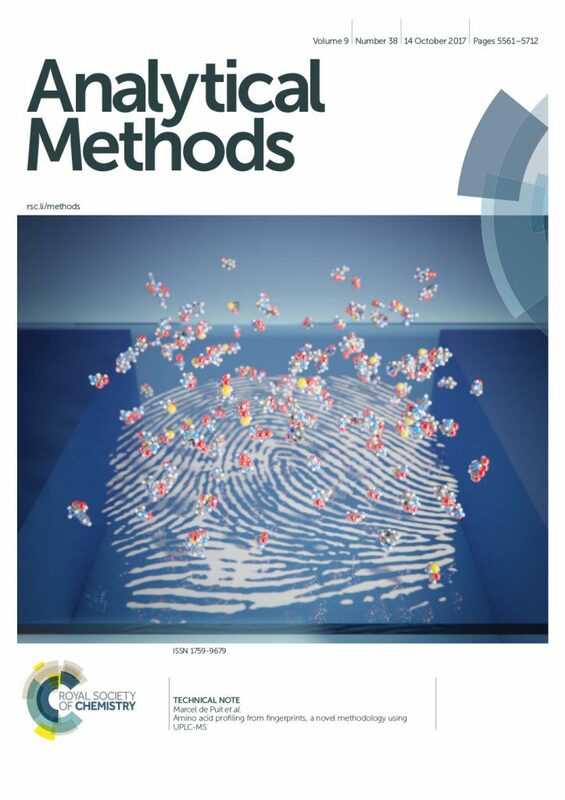 have proposed a successful method which allows not only the detection of very different concentrations of cocaine but also the analysis and detection of cutting agents.